LET US HEAR YOU SCREAM! 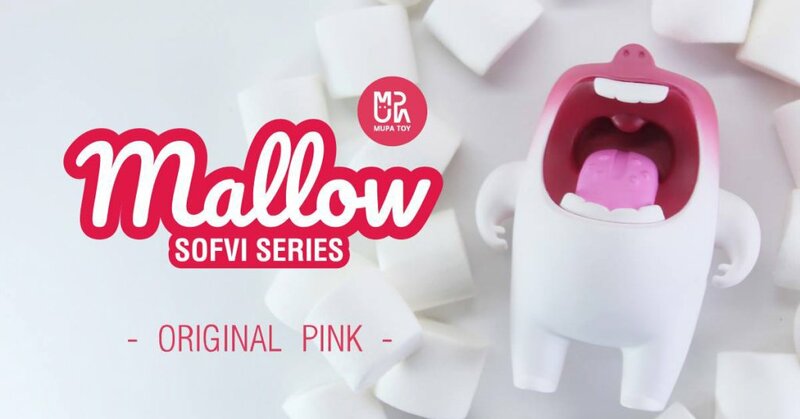 Remember earlier this month when we showed you the soft vinyl edition of MUPA TOY’s MALLOW HERE. TODAY, to our surprise ToyZero Plus is also behind powering Mallow into vinyl. The release date has been announced and the late stage prototypes have been shown! As good as the Orignal Resin? We this its just as good. We’d be SCREAMING if we miss the drop. – We will announce when Mallow is SOLD OUT. After that, MUPA TOY will message you for reservation confirmation.